The Changi Airport was voted as the World's Best Airport by air travelers for the second time in a row at the World Airport Awards of 2014 at the Passenger Terminal Expo inn Barcelona. It was the fifth victory by the airport and the first time in its history that an airport won for two consecutive years. The placement order of the other airports was: Incheon International Airport (2) Munich Airport (3), Hong Kong International Airport (4), Amsterdam Schiphol Airport (5), Tokyo International Airport at Haneda (6), Beijing Capital International Airport (7), Zurich Airport (8), Vancouver International Airport (9) and London Heathrow Airport (10). Edward Plaisted, the Chief Executive Officer (CEO) of Skytrax said, "Winning this prestigious award for the second time in a row shows that the Changi Airport is more than just an airport. It offers users a quality experience which will set higher standards to once again be chosen the airport of choice." 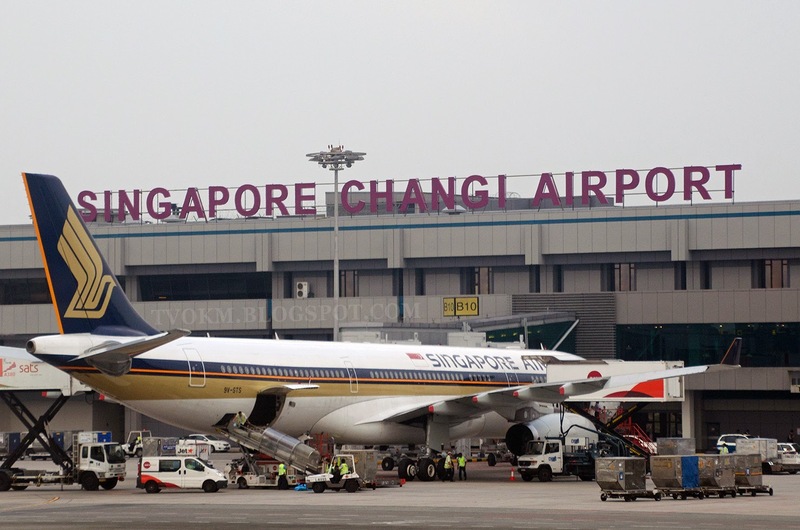 The Changi Airport is well-known as the leader and the leading airport. It delights and surprises lucky tourists who enjoy the facilities there. The airport suggests ways for travelers to experience and enjoy excitement in the important and fast moving world of today. Changi Airport CEO, Lee Seow Hiang, said, "We are proud of this achievement and appreciate the support provided by travelers from around the world. Changi Airport also won the award for the Best Leisure Facilities. This certificate provides motivation and encouragement for us to continue to set higher performance goals." The World Airport Awards which are the most prestigious certification in the airport industry are voted by customers in a consumer satisfaction survey of the world's largest airports every year. The award is based on customer nominations of 110 countries and involving 410 airports around the world. The award measures customer satisfaction in 39 key performance indicators in airport services and p the departure gate.